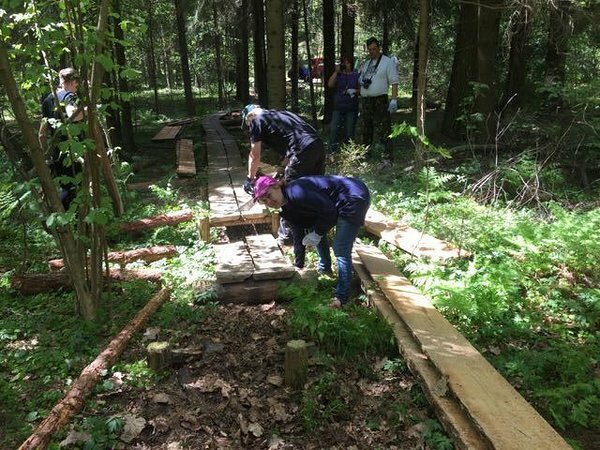 Besides the joint walk and introduction to the heritage of that region, the participant helped to renovate the forest trail.The day was organized by State Forest Management Centre. The Koiva-Gauja heritage culture and conservation area, situates in the Estonian-Latvian border area. The heritage area aims to introduce the varied cultural heritage objects such as old farm and manor buildings, mills, boundary markers, notable wooded meadows, sacrificial stones and pines. 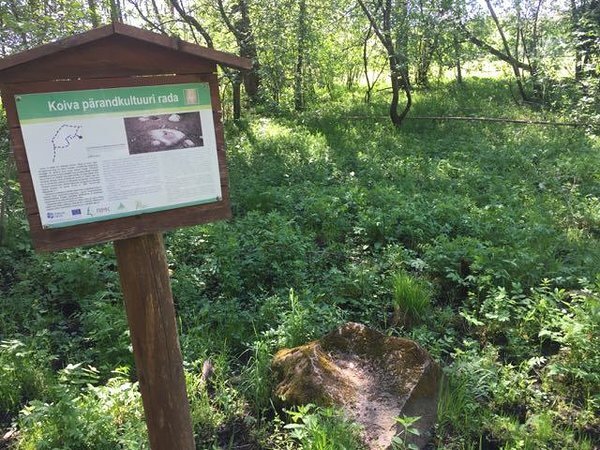 The cross border cultural heritage area is located on the banks of the border river Koiva/Gauja. The route runs along river side, through the forests and meadows, where you can walk or ride bikes. EaP Conference Call for Participation Applications is Now Open!